The Metropole Group of Companies date back to 1979 when Michael Yardney founded Metropole Properties Pty. Ltd. Initially starting in residential property investment and then advancing to commercial and industrial real estate, Metropole became involved in property development in the early 1980’s. Michael has been involved in commercial, industrial and residential property development as well as a number of large broad acre subdivisions. Michael Yardney is still actively involved in property development today and, as a director of Metropole Property Investment Strategists, leads a team of property professionals who help their clients create wealth through property investment. 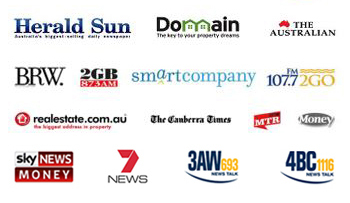 Over the years the multi-award winning team of buyers agents and property managers at Metropole in Melbourne, Sydney and Brisbane have bought, sold, financed, developed, advised, negotiated for and project managed over a billion dollars worth of property transactions to create substantial wealth for their clients. Michael is still actively involved in the day to day running of Metropole with his business partners, Gavin Taylor and George Raptis. 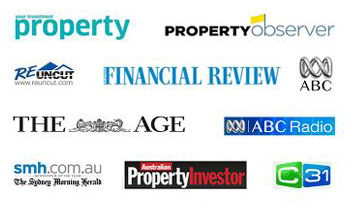 Over the years the team at Metropole have won multiple awards including Australia’s leading buyers agents, best property managers, finance brokers and Michael was voted Australia’s best property investment adviser for 2011 by readers of Your Investment Property magazine. 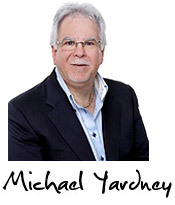 Michael Yardney is Australia’s most published property author and writes a daily Property Investment Update blog as well as weekly blogs for Yahoo Finance, Property Observer, SmartCompany and Australian Property Investor Magazine and a regular column for A.P.I. Magazine and New Zealand Property Investor Magazine. His opinions as a property commentator have been quoted in all major Australian daily newspapers and financial magazines and regularly gives his views on wealth creation and the property markets on the radio and through his investment podcast.